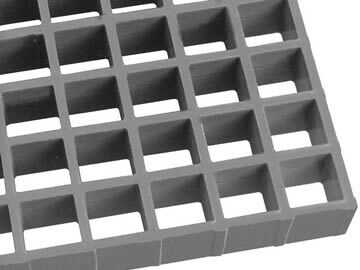 Brown-Campbell Fiberglass products are designed for applications requiring maximum corrosion resistance and greater strength than plastic products. 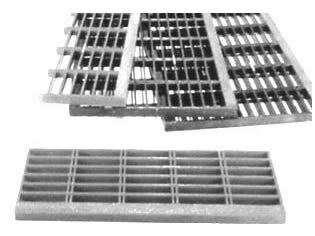 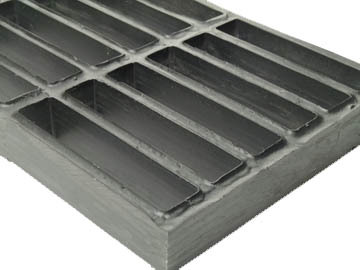 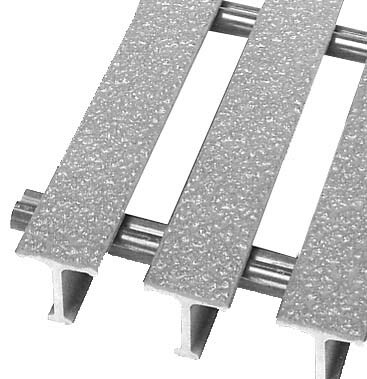 A variety of fiberglass products are available including molded gratings, pultruded gratings, stair treads, platforms, handrails, ladders, floor plate, and structural systems. 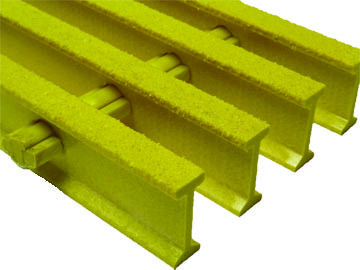 In many applications fiberglass lasts much longer than metal alternatives thereby offering a lower product life cycle cost -- a primary reason for it’s increasing popularity in many industrial applications.